Students in Year 9 and Year 10 work with staff and parents to develop an education and training plan designed to map individual learning pathways through the Senior Phase of learning. SET Plans assist students to achieve learning goals; and include flexible and coordinated pathway options across education, training and employment sectors. 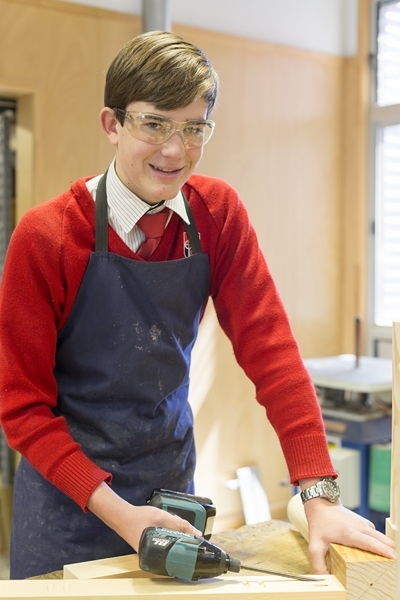 Year 10 students undertake a one week work experience during Term 3. This week is monitored by staff and gives students an opportunity to experience the world of work and gain feedback from an employer. 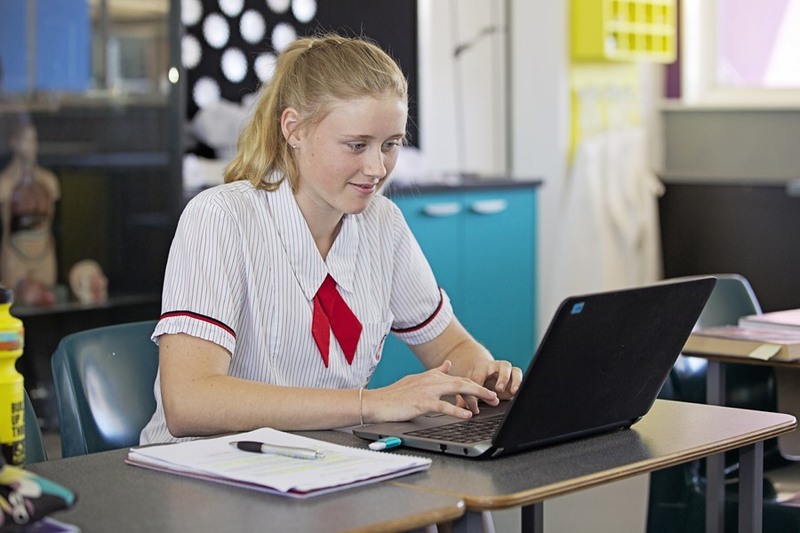 The Queensland Core Skills Test (QCS) is undertaken by students in Year 12 on the first Tuesday and Wednesday of September each year. Students prepare for this test from the beginning of Year 11. Students must choose Religion, English, Mathematics.